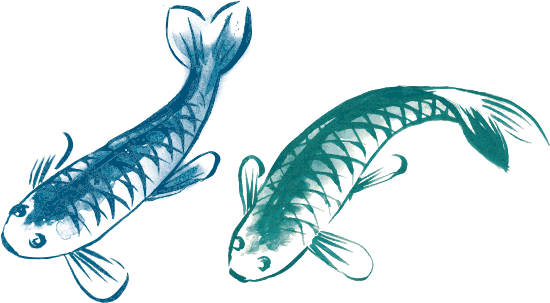 The Chinese New Year of the Rooster fell on 28th January 2017 and Koi celebrated with the people of Broadbottom and surrounding villages by hosting a free Koi Cooking Class at Broadbottom Community Centre. When Koi was asked to run a cooking class for migrant women from Greater Manchester, we jumped at the opportunity! Heart and Parcel bring women from migrant communities together by making dumplings and developing ESOL (English for Speakers of Other Languages) skills.